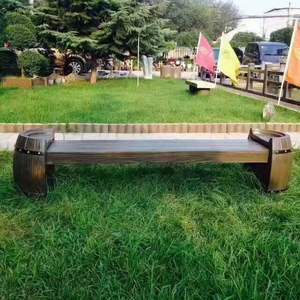 8 YRS Shanghai Sheng Qian Industry Co., Ltd.
1 YRS Henan Reazone Trading Co., Ltd.
We are a professional mould maker with almost 20 years experience. We can provide various kinds of mould as per your requirements. We can quote the price based on drawings or samples you provide. We specialized in manufacturing plastic injection mould for over 5 years and received a high evaluation and recognition of our customers . Scope of injection mold : including commodity, household appliances, vehicle, baby products, garden products & customized plastic parts. L ongstanding business relations: USA, Britain, Argentina, Russia, Egypt, Dubai, Spain, Syria, Italy, Korea, Thailand, Vietnam, Brazil, Slovakia, Columbia, Lebanon, Turkey, Pakistan and so on. 4 YRS Taizhou Huangyan Jingsen Mould Co., Ltd.
12 YRS Taizhou City Huangyan Beiwei Mould Industry Co., Ltd.
5 YRS Taizhou City Huangyan Fudi Mould Co., Ltd.
We will do our utmost to meet your requirments .Thank you ! 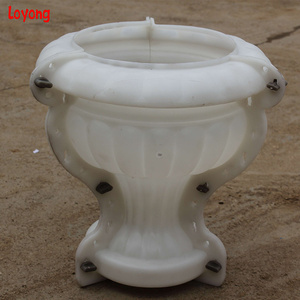 Our product involved in Helmet mould , battery container mold , meter box mold , SMC/BMC/FRP mold , Crate mould , Chair mold,stool mould,table mold , water Cap mold , spoon mold ,fork mold,knife mold , Thin wall box mold , Bucket mould , Flower Pot mold and so on . We will be respones to you on time .Thank you ! 4 YRS Shanghai Young Mould Co., Ltd.
4 YRS Shanghai Yeteng Trade Co., Ltd.
10 YRS Hubei Gaoxin WPC Extrusion Co., Ltd.
5 YRS Taizhou Huangyan Okay Mould Co., Ltd.
1 YRS Taizhou Huangyan Hou Qi Mould Co., Ltd.
10 YRS Taizhou Huangyan Fangheng Plastic Mould Co., Ltd.
is specialized in making injection mould and blowing mould for 7 years old. 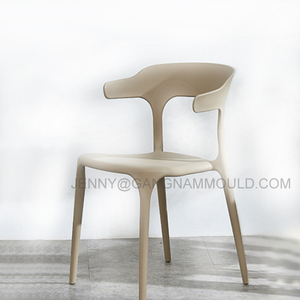 Main Injection Mould : commodity mould, houseware injection mould, garbage bin mould, flower pot mould , chair mould, stool mould and so on . 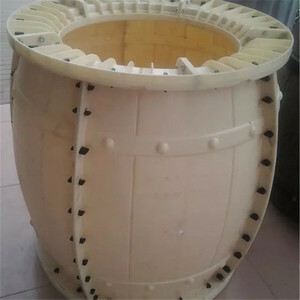 Main Blowing Mould : bottle mould, garbage bin mould, oil tank blowing mould. 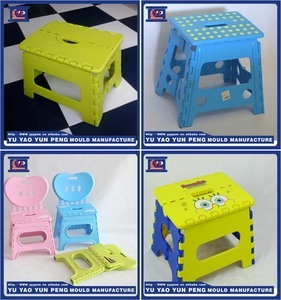 1 YRS Zhengzhou Tianyi Molds Co., Ltd.
Alibaba.com offers 794 bench mould products. About 28% of these are moulds, 2% are gym equipment, and 1% are formwork. 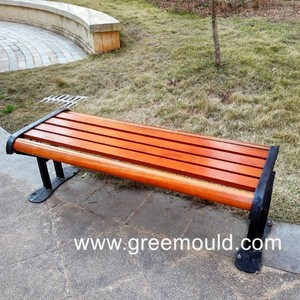 A wide variety of bench mould options are available to you, such as free samples, paid samples. 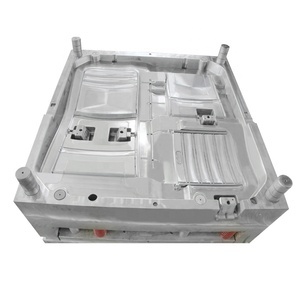 There are 794 bench mould suppliers, mainly located in Asia. 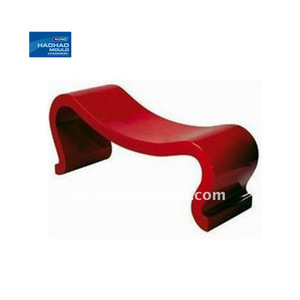 The top supplying country is China (Mainland), which supply 100% of bench mould respectively. 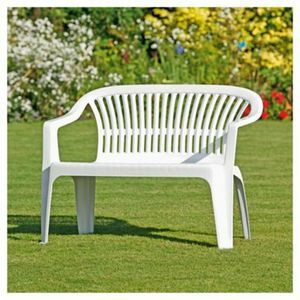 Bench mould products are most popular in North America, Domestic Market, and Western Europe. You can ensure product safety by selecting from certified suppliers, including 229 with ISO9001, 93 with ISO14001, and 77 with Other certification.